Don't throw that jar of bacon grease away just yet—it's actually packed with flavor that will enhance anything from sautéed vegetables to scrambled eggs to even popcorn. 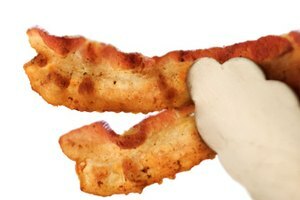 Bacon grease also adds moisture and flakiness to baked goods like pastry dough and, when added to frying oil, gives battered foods an ultra-crispy crust. Whether you buy bacon grease by the tub at a specialty food store, or render bacon yourself for its glorious grease, storing it properly is essential to keeping it fresh for as long as possible. Here's how. 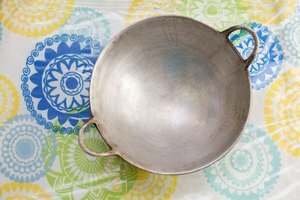 When storing bacon grease, let it cool down enough in the pan so you can handle it without getting burned. Pour the grease through a piece of cheesecloth into a container to strain out the tiny bacon bits left over. 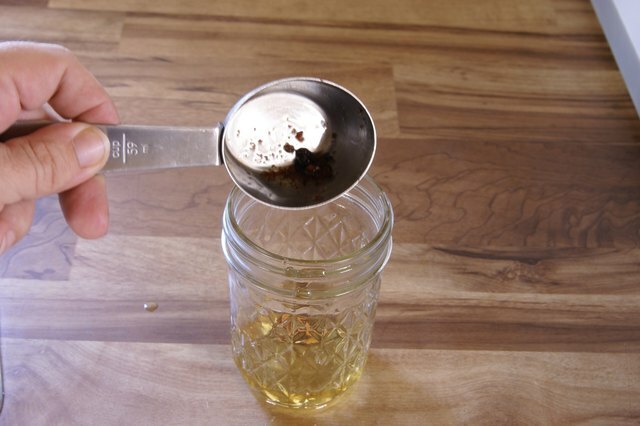 If you prefer to keep these flavorful bits in your bacon grease, leave the grease to cool until it solidifies. You can then scoop it into a container, bacon bits and all. If you've tried storing hot bacon grease in plastic before, then you've likely experienced a hole right through your container. 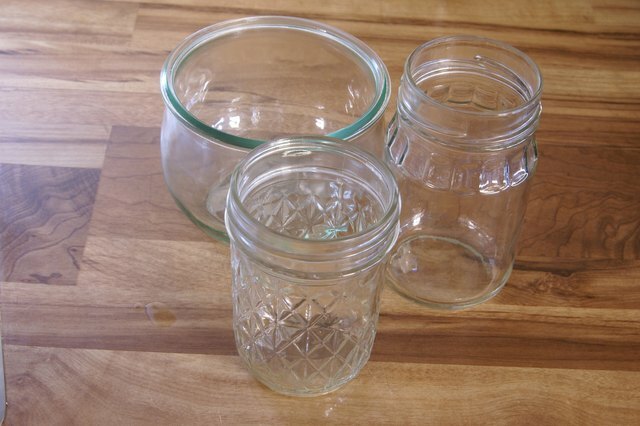 This means that your best options for storing bacon grease are glass or ceramic containers. It also helps that glass and ceramic don't absorb odors. Another option for storing bacon grease is in a high-quality stainless steel container, which completely blocks out light and can go directly onto the stove to reheat the grease. 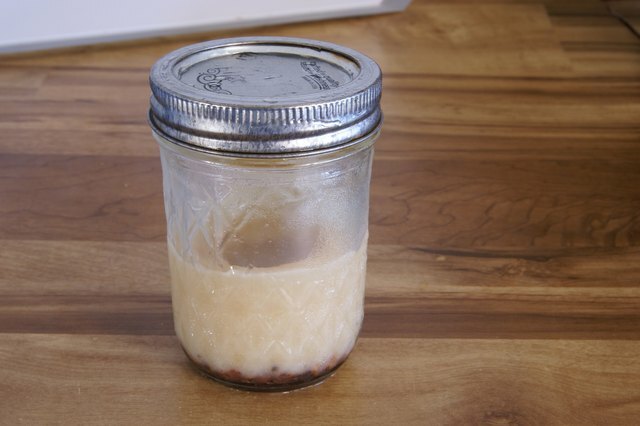 If your goal is to keep bacon grease for several months, then keep it in the refrigerator. 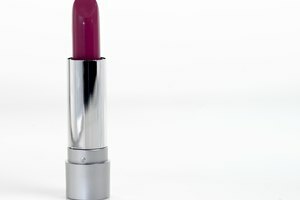 You can store it in the refrigerator for up to six months in a glass or ceramic jar with a tight lid. For even longer storage, place it in the freezer and use it within nine months. 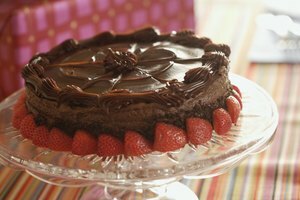 In both situations, it will solidify, but you will still be able to scoop it out with a spoon (frozen grease will be more difficult). Another option is to simply let it sit at room temperature for an hour or so to soften before using it. Bacon grease can be stored at room temperature, although it will go rancid much faster than if stored in the refrigerator. For best results when storing at room temperature, keep the bacon grease in a dark-colored, opaque, tightly sealed container, and always strain the bacon bits out first to prolong its freshness. 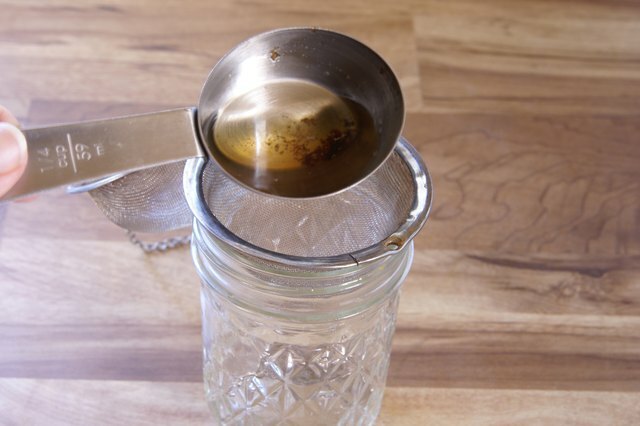 If you notice a distinct unnatural or unpleasant odor, however, then the bacon grease has likely gone bad and should be thrown out in a glass jar. 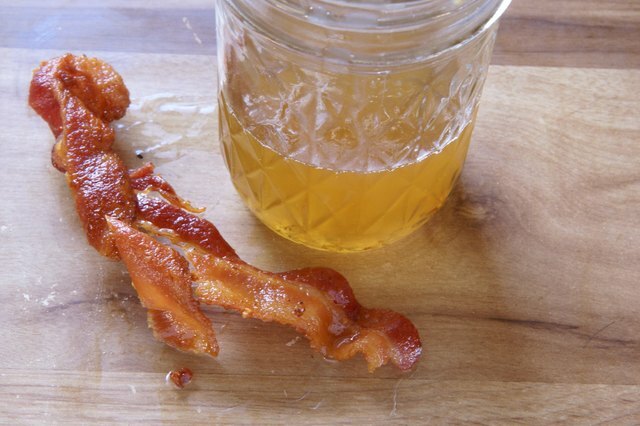 Before you throw out that fresh bacon grease, think again, and follow these essential tips.